A dance-digital solo production from Sonia Sabri, Artistic Director of SSCo, collaborating with Ludic Rooms. ’Virago’ is vibrant, compelling, brave and dynamic. It explores the light vs dark and the real vs fairytale versions of female existence. Virago means ‘female warrior’ in Latin and Vira is ‘the brave one’ in Hindi. 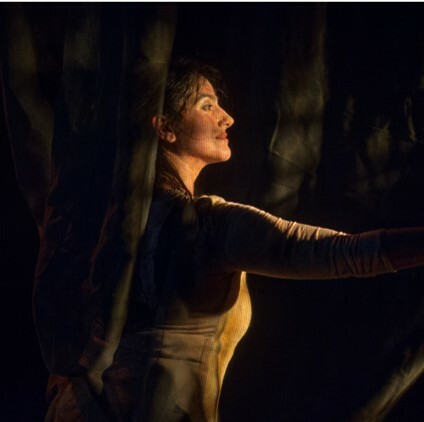 Sonia’s signature ‘Urban Kathak’ language merges on stage with digital artistry, alongside a sound-score combining spoken word and music, with rich and diverse cultural influences. ‘Virago’ is uncompromising, thought provoking and inspiring. It is both a protest and a celebration. Come and be part of the revolution.